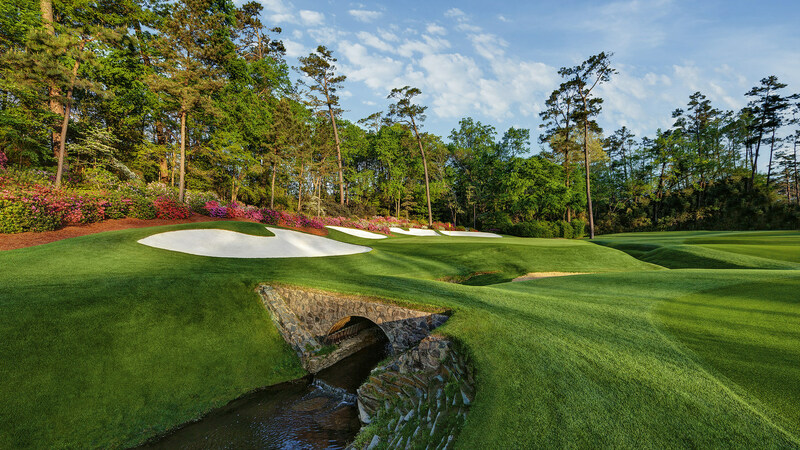 Augusta National Golf Club is one of the most prestigious and famous golf courses in the world. The club is located in the state of Georgia, United States of America. The course consists of 18 exquisite holes with three to five pars spread between them. Designed by Jones and Alister MacKenzie, the course was opened for play in January 1933. 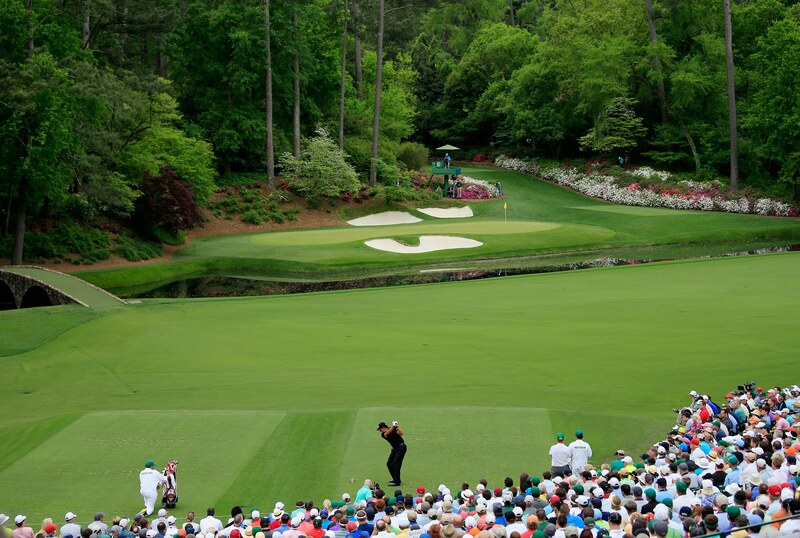 It is also home to the annual Masters Tournament, one of the four major golfing championships.